Airline travelers, frustrated by navigating the winding course often needed to not only buy a plane ticket but the ancillary fees that come with it, voiced their displeasure in a new survey released this morning. More than 1,000 respondents overwhelmingly supported a proposed U.S. Department of Transportation (DOT) rule requiring airlines to share their fees for baggage and seat assignments with travel agents and travel websites, with 88 percent saying it was “very” or “extremely” important to them. Some 71 percent said the rule should be strengthened to require airlines to sell their basic ancillary fees wherever they sell their tickets, be it with travel agents or online travel agencies or their own websites. 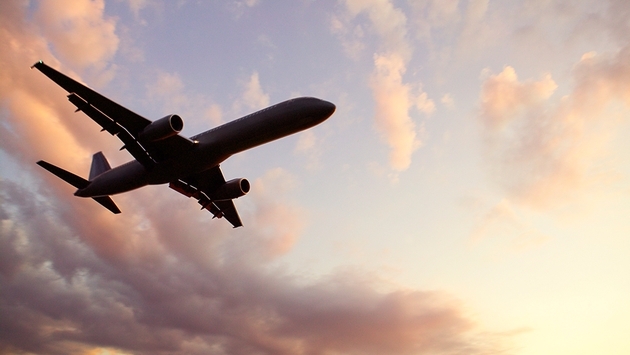 The survey was conducted online among 1,162 US adults who have flown at least once in the last year. The survey was conducted via SurveyMonkey.com through a representative audience sample drawn from the site’s 30 million users from Aug. 28 - Sept.1, 2014. It has a margin of error of +/- 3 percent at a 95 percent confidence level. The survey was sponsored by Open Allies for Airfare Transparency in coordination with Travelers United (formerly the Consumer Travel Alliance). 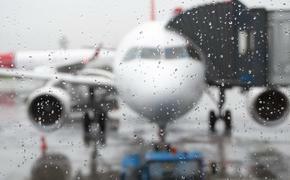 The survey also found tht 63 percent of air travelers indicated that it is very or extremely inconvenient to have to take the multiple steps required to buy ancillary services today, while 81 percent called current airline practices on fees “unfair and deceptive” for not allowing travelers to see or purchase fees at all points of sale. “To protect air travel consumers, we need to fix the significant problems they face in searching, comparing, and buying ancillary fees, which have become ubiquitous in the airline industry,” Andrew Weinstein said in a statement. Weinstein is the Executive Director of Open Allies for Airfare Transparency, a coalition of more than 400 companies and organizations involved in the distribution or purchase of air travel.